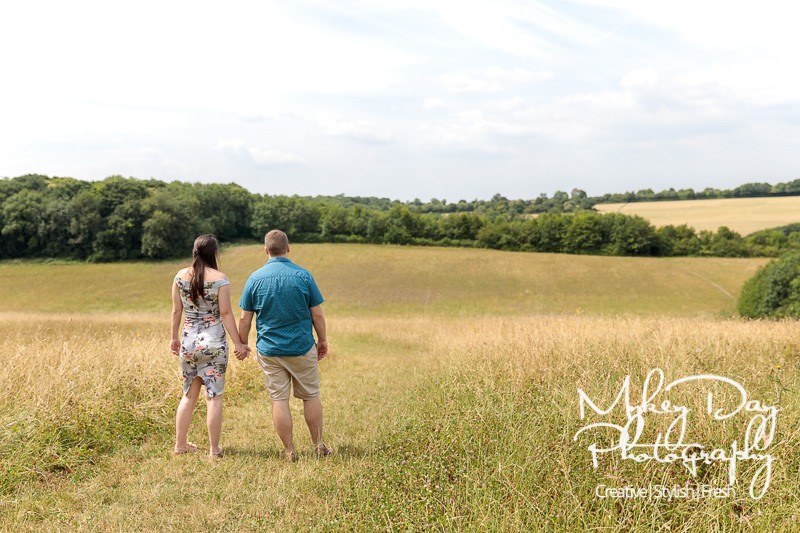 Tasha & Chris’ fun engagement photos in Kent. 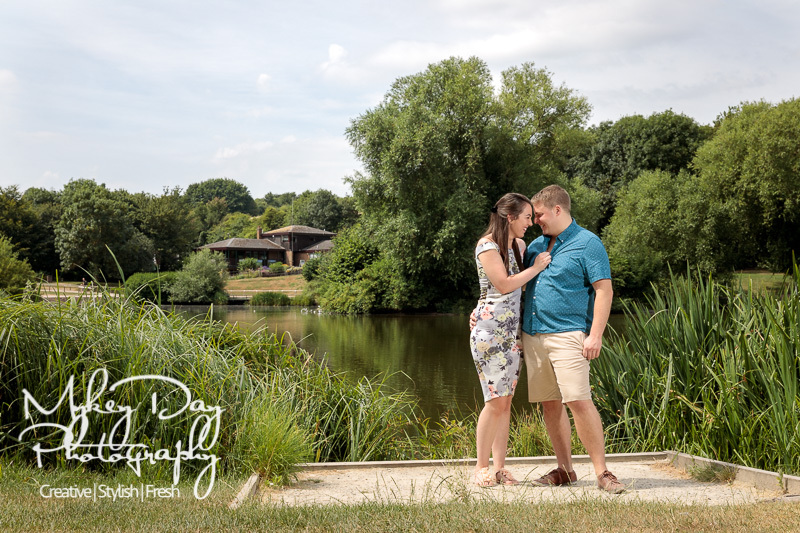 A bit nervous at first but Tasha & Chris quickly got the hang of looking awesome in front of the camera and are now more than prepared – indeed they are looking forward to their spectacular Cooling Castle Barn Wedding Photos we are going to make with them this summer! 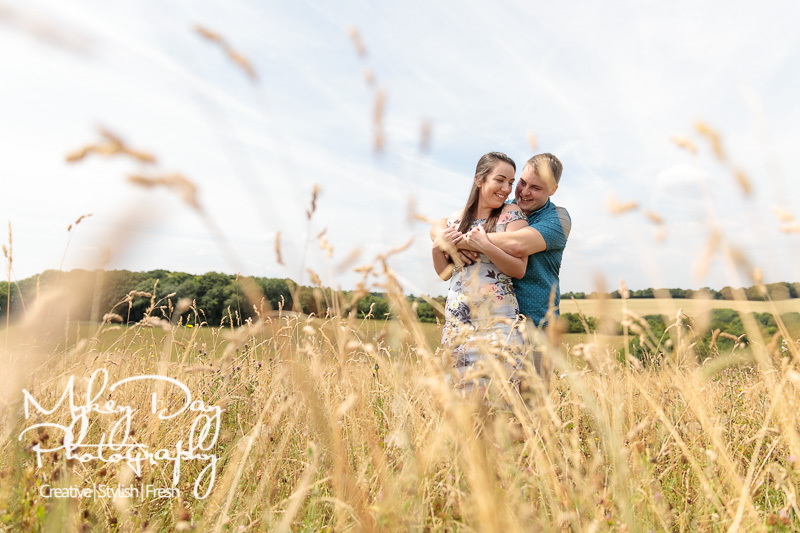 With a fantastic summer wedding at Cooling Castle Barn on the cards for this summer, Tasha & Chris were keen to take advantage of an engagement pre-wedding photography session in order to both maximise the quality of their wedding imagery from Cooling Castle Barn – but more importantly to relax and know what to expect in front of the camera! 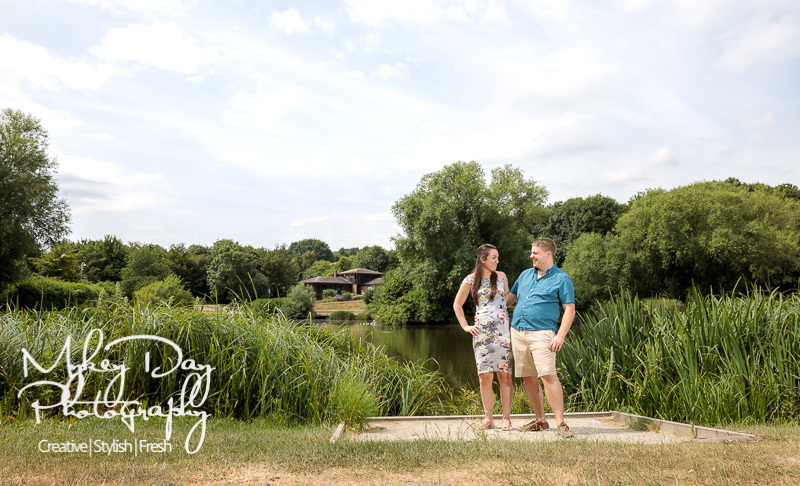 We went to the same park where Chris proposed to Tasha back in the day, in order to both re-enact that moment briefly – but more importantly to recapture that wonderful moment and all the emotions that came along with saying yes to the most important question you can be asked in your entire life! 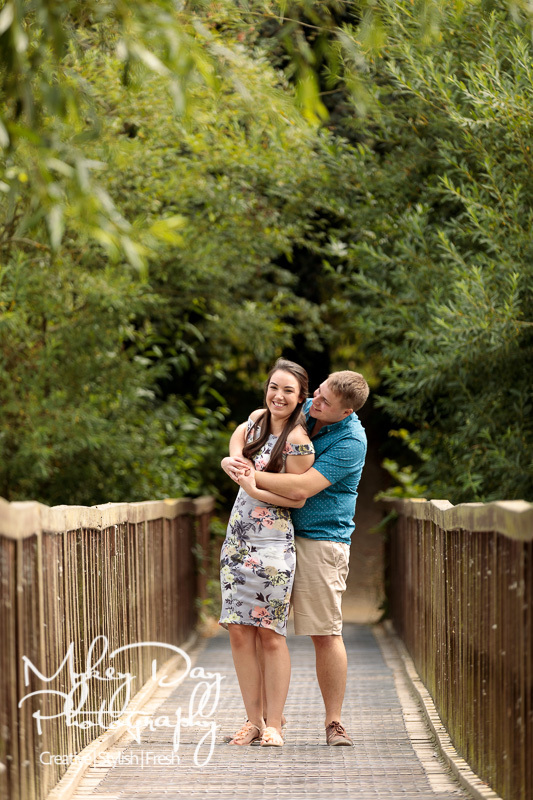 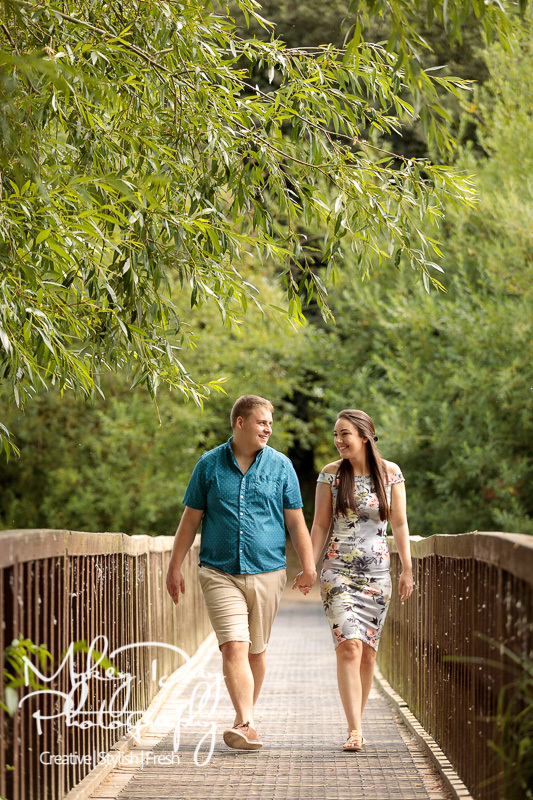 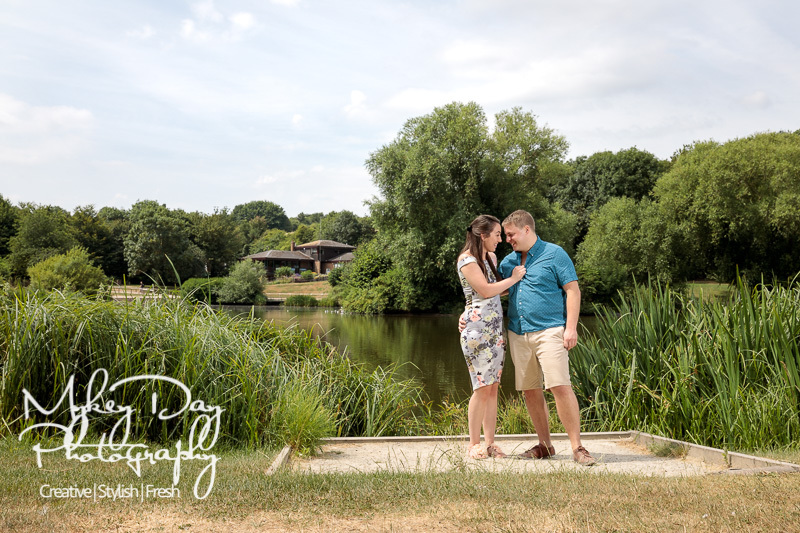 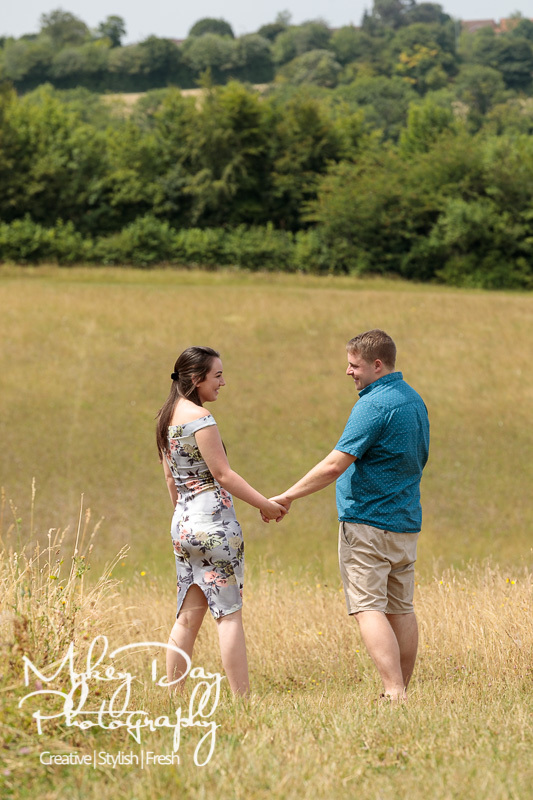 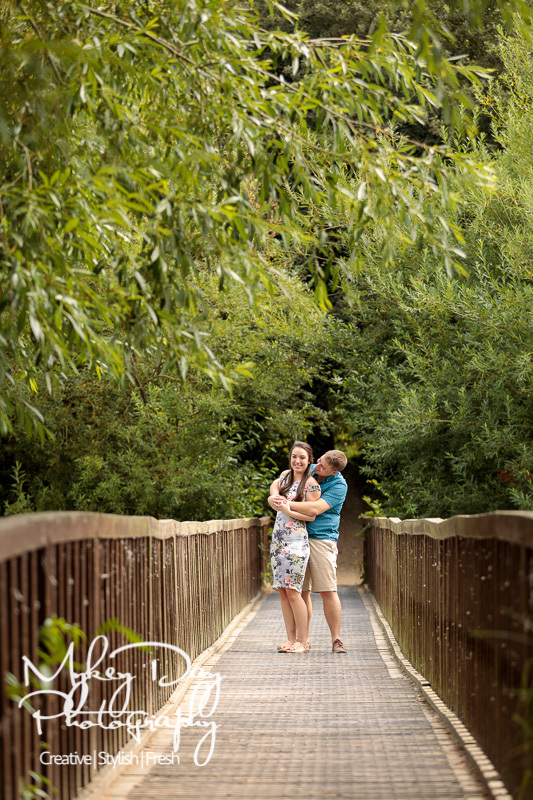 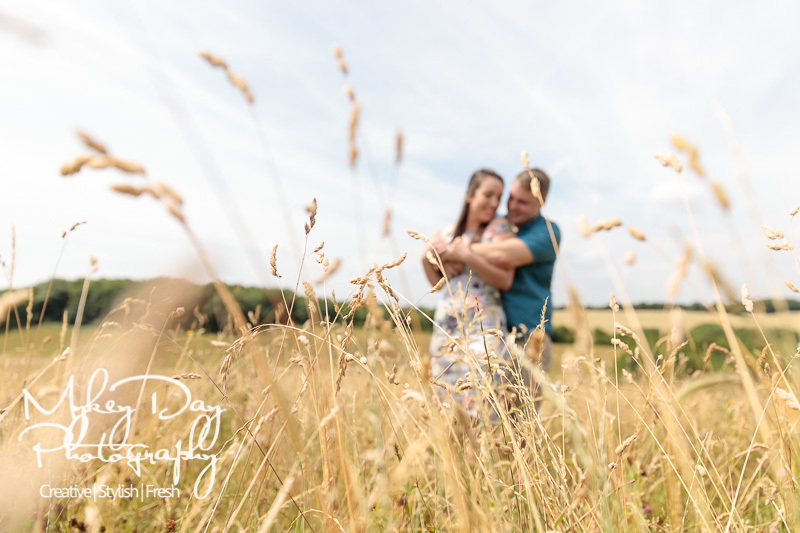 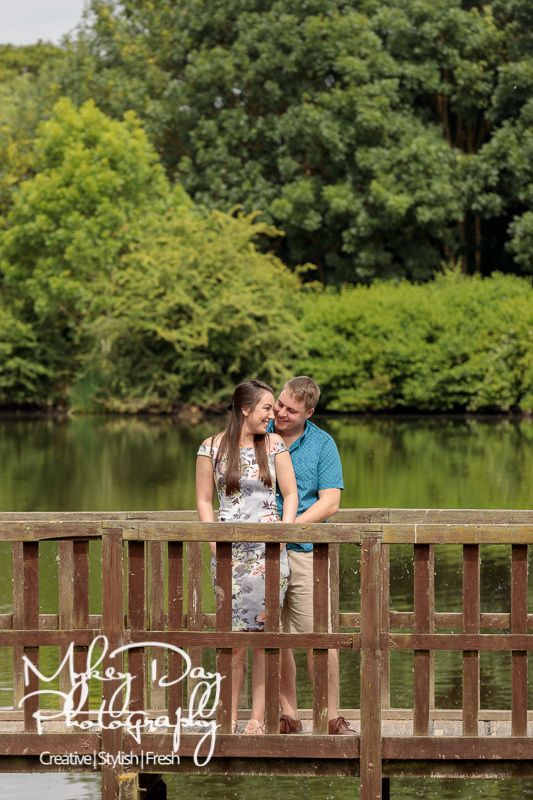 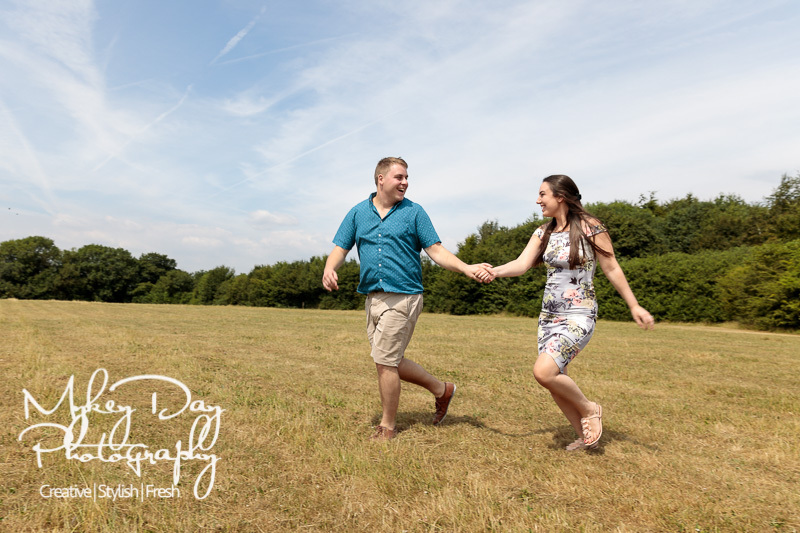 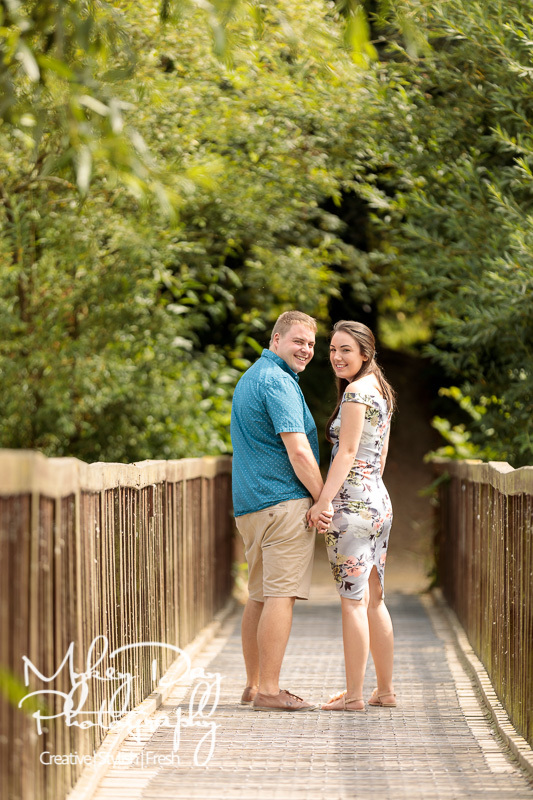 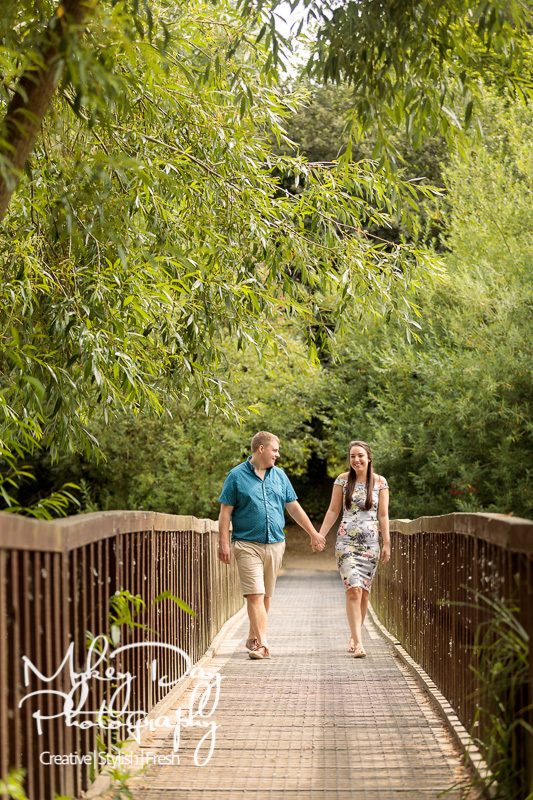 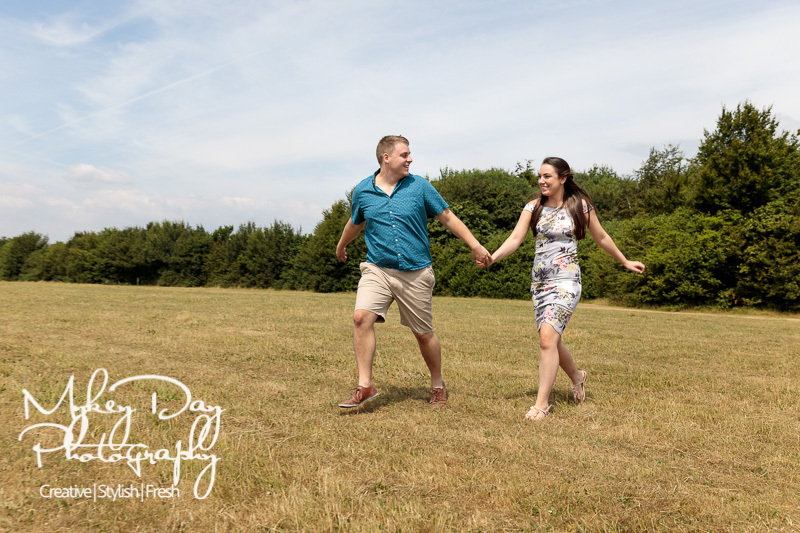 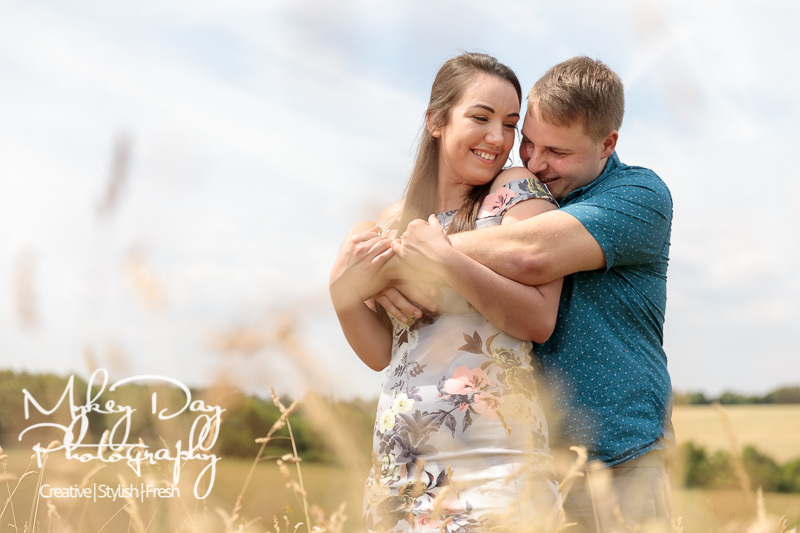 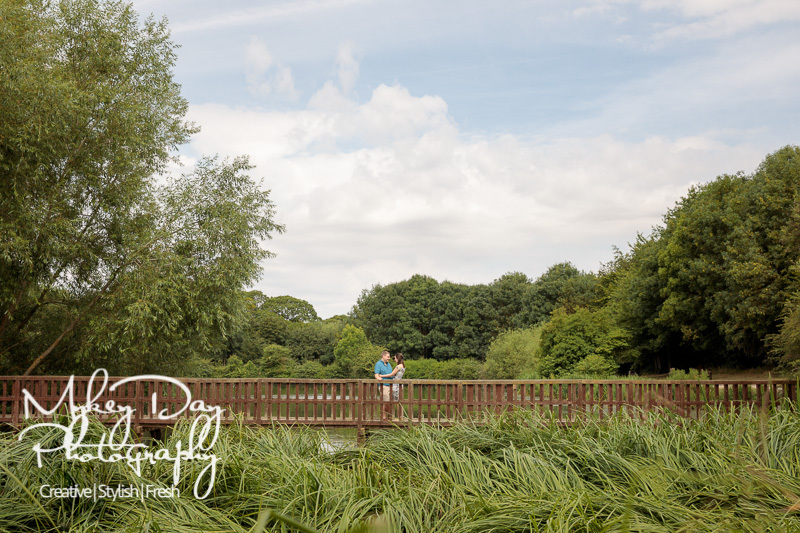 Please see below for our favourites from their three hour engagement session – whilst Hannah & James ultimately received over 110 engagement photos to treasure forever! 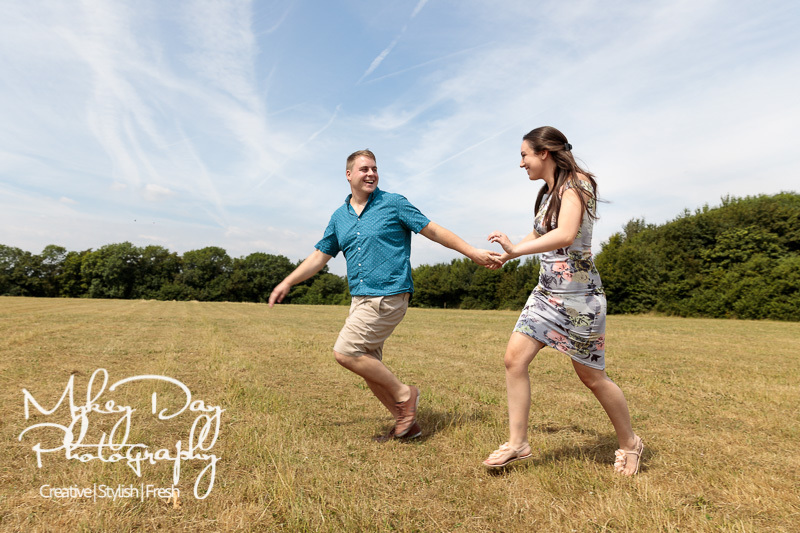 We’ve said it many times before and we’ll say it again – there are hundreds of reasons to have a pre-wedding engagement photo session with your preferred wedding photography – and no reasons not to! 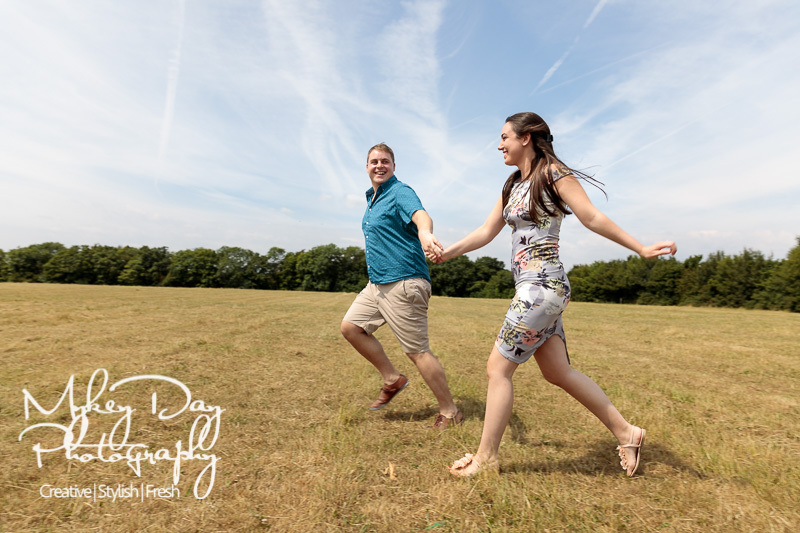 Click this link to find out why a pre-wedding engagement photography session is invaluable to not only better wedding photography – but conducive to relaxing and having a wonderful time on your wedding day!